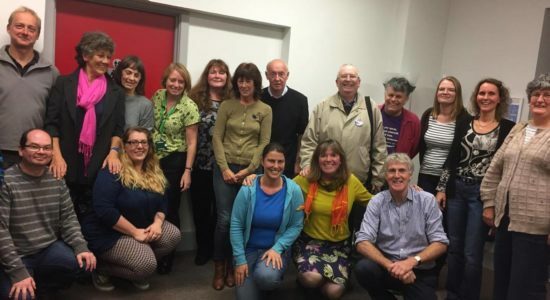 Exeter Community Forum plans to invest in a team of community builders to work across the city. Empower communities and harness the power of individuals to work together in shared self-interest. 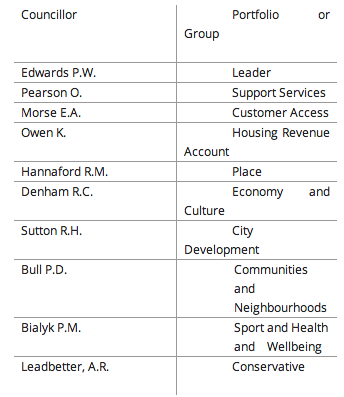 People have told us they don’t like being ‘organised’, so ECF plans to call these people Community Builders! But they will work to the same principles and approach. Communities that are interested in a community builder to work with their community will be invited to make an Expression of Interest. 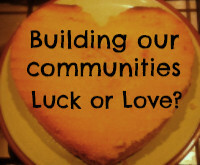 Community Builders need not be employed by these communities, they will be employed by a ‘host’. We will invite Host organisations to act as an employer and provide training and support to the network of community organisers across the city and work with communities. The programme will be open to expressions of interest in the autumn 2016. To find out what Community Buiders about and about how to get involved, Well Being Exeter & Exeter Community Forum have arranged a dinner and discussion event with Cormac Russell, a leading expert on asset based community development, to launch our Community Builders programme in Exeter. Consider what our communities would be like if people were more engaged – the benefits and the challenges too! A ‘pot-luck’ dinner? We’re inviting people help create and share in a communal meal. If you can, please bring a small dish of food to share with to others – the menu may be random, but our evening will consider what it’ll really mean for us to create the change we’re looking for in our communities. Who’s invited: Each ECF member is invited to bring two participants – these may be Trustees, volunteers or members. You might like to invite someone from another community organisation that you think would be interested in working with your organisation to support a Community Builder in your area. Well Being Exeter, ECF and Exeter City Council will also invite some other organisations working with communities to join our discussions. Local organisations are celebrating the launch of new funds to support community action across the city. The Grass Roots Grants Fund is being launched by Exeter Community Forum and Exeter City Council and is expected to invest £3.7m over 10 years. The Grass Roots Grants programme round one will be open until the end of December 2016. The first round will consider applications for an overall grant pot of £50,000. There will be three grants rounds a year and information about the funds and how to apply can be found at www.exetercommunityforum.net. At the Annual Council meeting held on 17 May 2016 , I was appointed Lead Councillor for Communities and Neighbourhoods. Since then, I have been working on the priorities for the portfolio which I presented tonight at People Scrutiny Committee. I also advised that the first meeting on developing Youth Strategy for Exeter had been held in response to an Exeter Board’s recommendation , and that I would meet with the Portfolio Holder for Customer Access to agree on further progressing the ICE project. These priorities would be published in the Council’s Corporate Plan 2016/17.